First Fruits Consulting (Pty) Ltd was appointed 3 years ago as technical consultant to our citrus farms. They consult to us on the following production practices: irrigation scheduling, root health, crop nutrition, pruning, fruit thinning and fruit set manipulation. Due to sound advice and professional service received from FFC, good results have been seen in the orchards. The improvement in the quality and quantity of fruit was seen clearly in the past seasons. 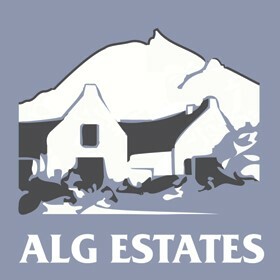 ALG Estates are looking forward to working with your company to help us grow and improve. It is Middeltuin’s policy to surround itself with the best possible consultants in the business! 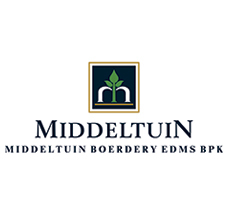 As a citrus export producer, Middeltuin acquired the services of First Fruit Consulting, when Mr Hein Gerber (our consultant since 2010 with a previous employer) started the company in 2014. First Fruit’s expertise is used in irrigation, root health, fertilization, pruning, thinning and fruit set manipulation. Results on tree health, production and fruit quality are very positive. This bears testimony of high quality service and advice with good results observed in the Frudata study group! The professional way of feedback and advice from Mr Gerber is also very much appreciated. 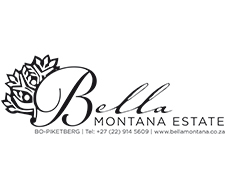 Middeltuin Boerdery appreciates your excellent service. Keep up the good work! 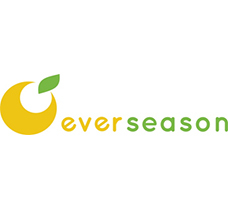 We have been using the services of First Fruits for a number of seasons. Hein and Jacques have a very unique and knowledgeable approach to orchard care. I find them extremely proactive and at the cutting edge of new products and techniques. 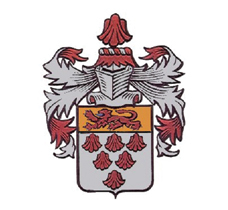 We have had very good results under their consultation and look forward to work with them in the years to come. During 2011 and 2012 we expanded our lemon farming operation from 6 hectares (full bearing trees) to 30 hectares by planting an additional 24 hectares of lemons. In 2013 we appointed Hein Gerber from First Fruits Consulting as our citrus consultant. During regular farm visits special attention is given to production limitations and each visit is followed by a detailed report with recommendations and adjustments to fertilizer and foliar spray programs. We achieved a very high export pack-out in the 2015 lemon season and also tripled our lemon export volumes. This would not have been possible without the help and technical assistance from First Fruits Consulting. For the last two years First Fruits Consulting was directly involved with our whole grower group. Their precision in measuring variables in the whole production chain brought new insight to our farming operation. By breaking down all parts we can now be more cost effective by concentrating only on specific production limiting factors. The proof was finally seen in healthier trees that gave higher yields with improved shelve life. Their involvement brought new energy to growers wanting to perform better because growers could manage their production practices better. We can recommend their services any day. First Fruits Consulting (Pty) Ltd was appointed eight months ago as technical consultant to our 25 citrus producers. The main focus areas are irrigation, root health, fertilization, pruning, thinning and fruit set manipulation. The feedback from our growers is very positive and bears testimony of high quality service and advice, with good results already observable in orchards. The professional way of feedback and advice from Mr. Jacques Crous is also very much appreciated. Franschhoek Marketing appreciates your excellent service. Vir die afgelope 5 jaar lewer First Fruits Consulting (Pty) Ltd se konsultante ‘n tegniese diens aan die sitrus kliënte van Nexus 24. Konsultasies mbt blaarvoeding, besproeiïng, plant gesondheid, bemesting, snoei, vrugset end uitdunning word uitgevoer. 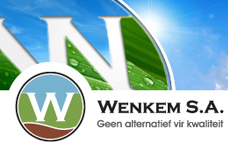 Ons kliënte is baie tevrede met die hoë kwaliteit diens wat gelewer word deur First Fruits Consulting (Pty) Ltd. Hulle lewer stiptelik en professioneel terugvoer, met positiewe resultate wat ons oor die afelope paar jaar in verhoogde produksie en vrugkwaliteit waarneem. 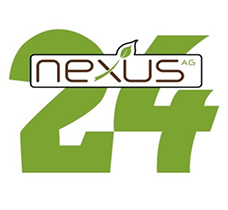 Julle diens word deur Nexus 24 en ons kliënte waardeer. I started farming 4 years ago with no prior farming experience, leasing a citrus farm with full bearing citrus orchards. I appointed Hein Gerber from First Fruits Consulting from day one as consultant to assist me with fertilizer and related technical advice for my citrus farming venture. So far my yields have increased yearly by about 25%, largely due to effective implementation of the fertilizer and foliar feed programs I receive from First Fruits Consulting. Hein’s knowledge of citrus nutrition is unequaled in the industry. Hein’s ‘hands-on approach’ with a formidable admin team supporting him makes their service hard to improve on. I strongly recommend First Fruits Consulting for technical advice on production practices within the citrus industry. 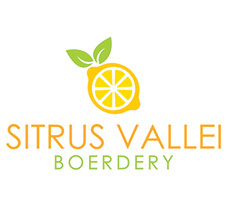 Die betrokkenheid van First Fruits Consulting (FFC) se konsultante by produsente in die Sitrus bedryf strek oor verskeie jare. My waarneming oor hierdie tydperk is dat hulle profesionaliteit en kundigheid 'n direkte bydrae lewer tot verhoogde sitrus produksies by verskeie produsente. Ek het die vrymoedigheid om hulle dienste aan te beveel omdat FFC beslis 'n verskil maak.